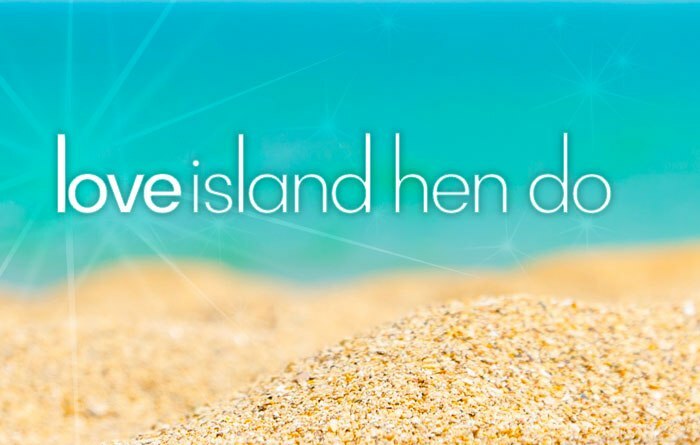 In response to Love Island fever which has swept the nation in recent weeks, Hen Heaven has announced its hen party package centred on the cult TV show. 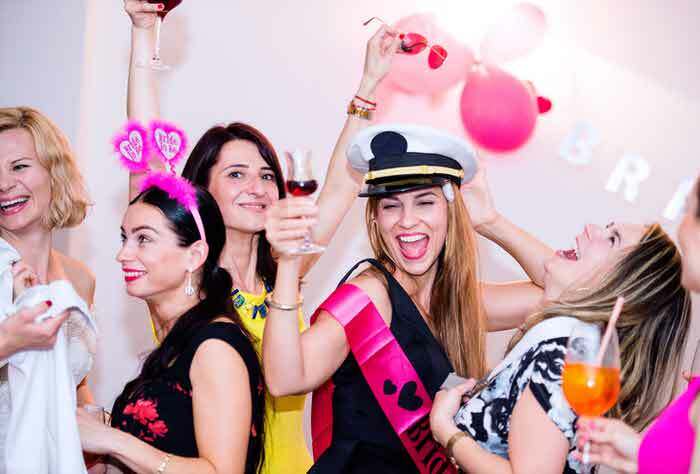 Hosted in 'Seascape', a luxury house in the centre of Brighton, the Love Island hen weekend comprises two nights of fun-filled activities. In collaboration with Adonis cabaret, the first night sees 10 girls and 10 boys in one house, partnering up for a variety of saucy games in which they are tested on their drinking skills and just how well they know their fellow hens. 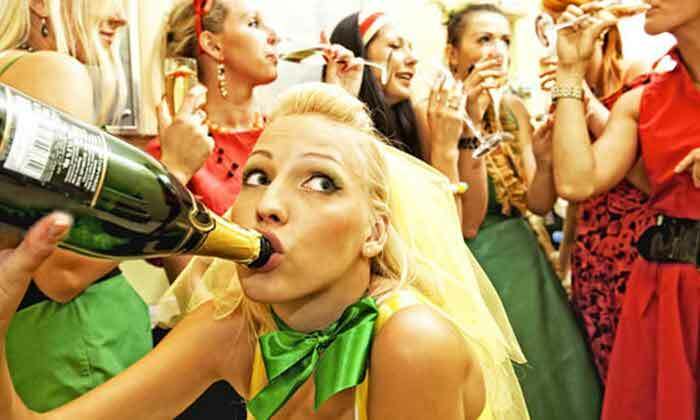 At the end of the evening the winning couple’s hen will receive her prize of a dance from the strippers in true hen party style. 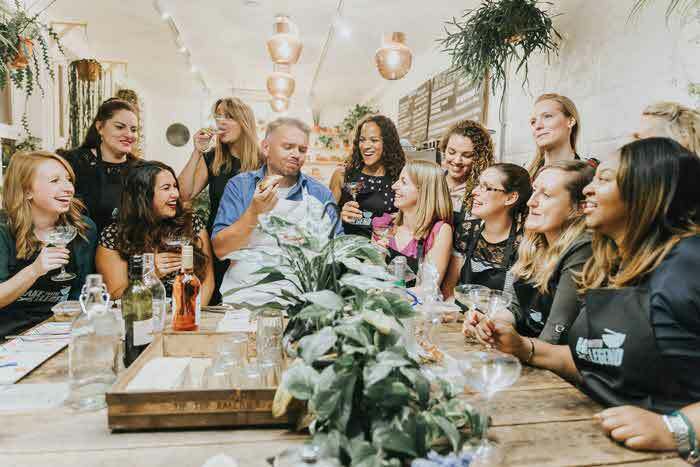 The second night of the weekend sees the hens treated to a VIP experience in a Brighton bar where they will have their own private area themed around Love Island. 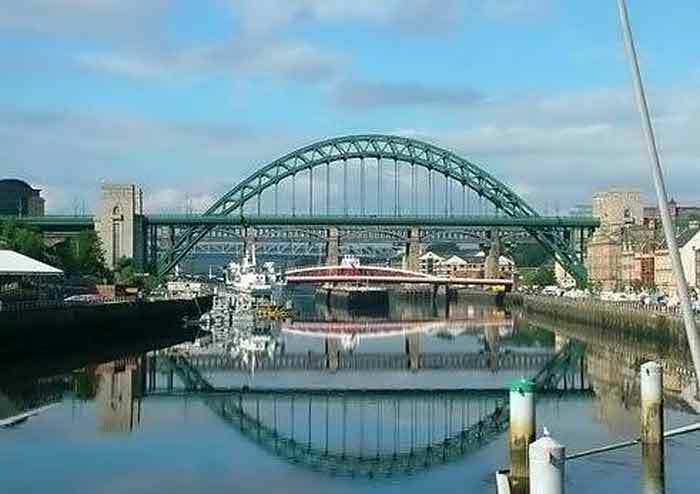 There will be more games to enjoy here which will be more focused on the hens themselves, their friendships and the most important person of all, the bride-to-be. For more information, visit www.henheaven.com.